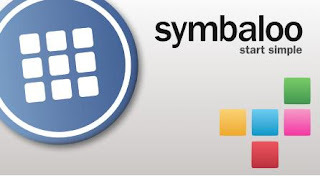 FYI, rather than list different "Websites for the Keiki" on the left side of the blog, there is just one "Symbaloo" listed for easier navigation. 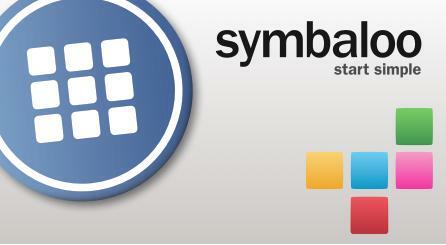 I am so glad I introduced you to Symbaloo. It does make things so much easier! The keiki can just click any tile and play the game. It is so fast and simple. Many thanks to you Mrs. Jacobs for suggesting this site! I am certain K-1 will find this tool helpful.